We are always thinking about maximizing our workout efforts and getting the fastest results. Effective workouts demand complete nutrition to help the body refuel, recover and rebuild. 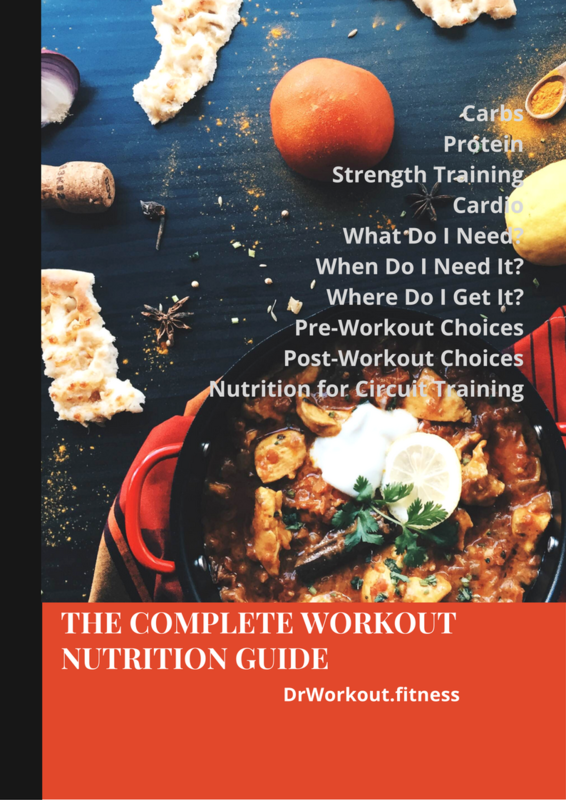 There are a ton of information out there about how and what to eat before a strength training workout and when and what to eat before and after cardio. Don’t grab the first packaged shake that promise results. 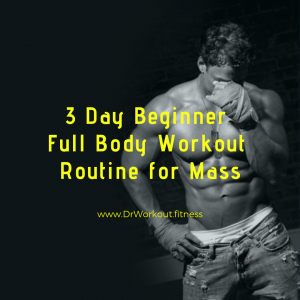 A few simple guidelines will make your workout much easier to figure out. Each type of workout requires a mixture of both carbohydrates and protein, both pre and post workout. Carbs provide the fuel your body needs to power through a workout. Low Glycemic Index (GI) Carbs release sugar into the bloodstream more slowly and tend to contain more essential nutrients like fiber. 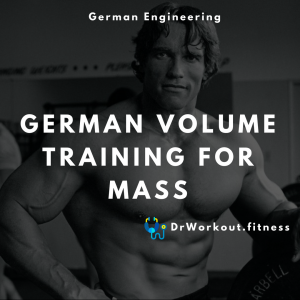 They are generally optimal to consume 30-60 minutes prior to either a strength training or cardio workout. Examples include whole foods like whole grains, vegetables, fruits, beans etc. They are also good to consume post workout. High GI Carbs release sugar very quickly providing a quick but brief energy boost. Generally, they should be consumed at all when working out. Because they provide empty calories and no real nutrients. Examples include white bread, white rice, packaged snacks etc. Protein rebuild, repairs and primes your body into creating the proper amino acids for your muscles to grow. If you want to splurge, the most optimal time to do so immediately after a workout, but choose carbohydrates to fuel your muscles. Chocolate milk has been found to be one of the best post workout options. It provides an optimal balance of carbs and protein and is recommended for both strength and cardio training. 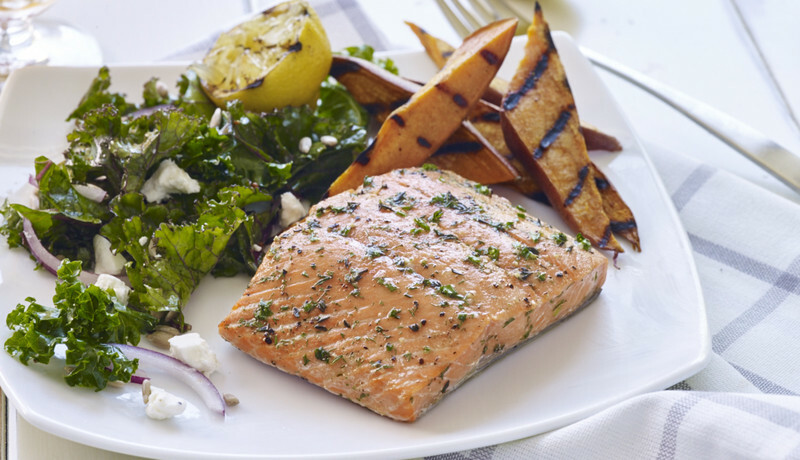 Choose low-fat to avoid excess fat and sugar consumption. Consume 8 oz. to obtain necessary nutrients post-workout. 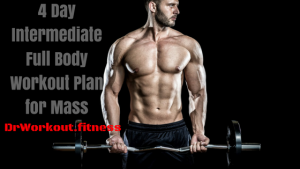 Building lean muscle requires a ready supply of protein for tissue repair. The more intense your efforts the more protein you will need. Carbohydrates should constitute 75% of your pre-workout meal and protein should constitute 25%. The amount of protein required is based on body weight, intensity level, length of workout and gender. Pre-workout nutrition for a cardio session requires more carbs than protein. Carbs give you the energy to power through an intense workout. Carbohydrates should constitute 75-100% of your pre-workout meal. Add protein and fiber to deliver a steadier supply of energy throughout our workout and prevent fatigue resulting from consuming only carbs. 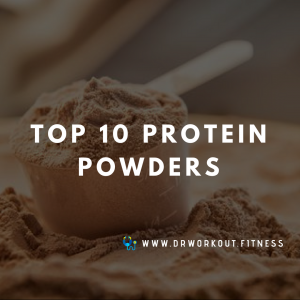 Recent studies state that taking in around 10-20 grams of high quality protein within 2 hours after strength training provides the nutrients to jumpstart recovery and prevent muscle loss. Protein must first be broken down into amino acids in order to be used by muscles to repair and build lean tissue. 1-2 hours prior to strength training eat protein so you have a good reserve waiting for you after your workout. After a workout, dietary protein is more readily used for muscle building, rather than fat storage. A protein shake or meal within 2 hours of your workout will give your body what it needs to build lean muscle. 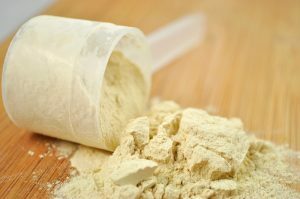 Although many believe consuming a protein drink during a strength training workout is best for building muscle, no significant evidence supports this. Carbs are metabolized into glucose very quickly. Your pre-workout meal should be consumed between 30-60 minutes before hitting the gym. After your workout, hydration is main goal. You lose most of your water supply through perspiration. Pure water is the best source of hydration for the average exerciser. Sports drinks replenish lost electrolytes but contain massive amounts of sugar and calories. Only athletes may need the extra electrolytes that make sports drinks worth the sugar and calories. The average workout doesn’t massively deplete electrolytes and other minerals. Coconut water is a great alternative to sports drinks, offering lots of potassium and magnesium, which restores your electrolytes. Also, after a tough cardio session your energy resources may need replenishing with a carb-rich snack or meal. Whole foods are your best choice because they offer complete nutrition. They provide many micronutrients and essential fiber and help keep you feeling satisfied. Best Whole Food Choices: They contain complete, high quality protein and provide nearly every essential vitamin and mineral. Examples for whole foods are eggs, fish, chicken breast, turkey, low fat milk, cottage cheese, greek yogurt, whole grains, fruits and veggies. Again, whole foods are the best, but smoothies and shakes are a good quick fix. Your pre-workout meals should include low GI carbs to give you the energy you will need and protein rich foods to store in reserve. Egg white omelette with spinach, whole grain toast and skim or soy milk. Smoothie of protein powder, soy or skim milk, high GI fruits such as mango, peach or pineapple – and flax seed. Eat a small snack to help boost blood sugar levels in your body, especially if your cardio workout is before your first meal or between meals. Whole, mixed grain hot cereal with raisins and walnuts, skim milk and honey. Scrambled egg whites in a whole grain pita with a sliced apple. Greek yogurt parfait with layers of banana, peach and granola. Fruit smoothie made with soy milk, ice, banana, strawberries and honey or brown sugar. 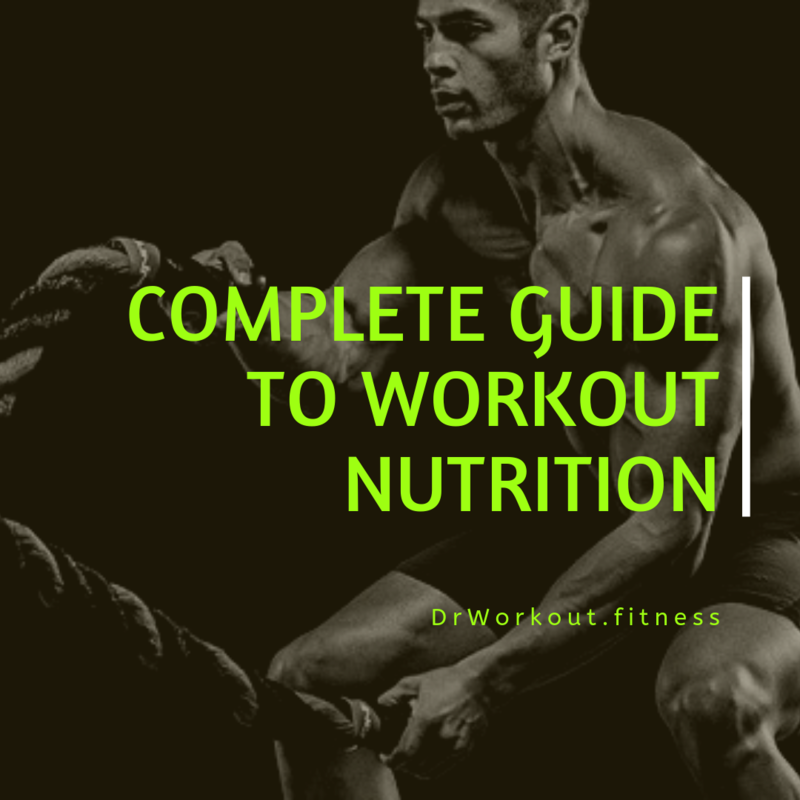 Breaking down your muscles requires protein consumption after your workout and foods rich in carbohydrates to replenish the loss of glycogen stores and prevent muscle soreness. Chocolate protein shake with protein powder, skim or soy milk and a banana. Half an avocado stuffed with cottage cheese and tomato. Banana sliced lengthwise and spread with peanut or almond butter. Mango smoothie with mango chunks, vanilla yogurt, ice and honey. Spinach salad with a sliced chicken breast. Have your meal 2-3 hours before your workout. 30-60 minutes before your workout, have a carb rich snack, such as a piece of fruit and slice of toast or a mango smoothie. After workout drink plenty of water and have your post-strength training meal with an extra carb, such as fruit. 30-60 minutes after training, replenish with a 3:1 ratio of carbohydrates and protein to ensure adequate muscle repair and recovery. Consume a regular meal 3-4 hours after your workout. 4 Week – 30 Minute Bikini Ab Circuit Home Workout Plan For Women. The right workout nutrition is very important, but it doesn’t have to be complicated or hard to fit in. Know what you need, and when, and have it handy so that you don’t just reach for what tempts you. Cheers! Feel free to post your ideas and doubts on the comment box below. Stay tuned for more updates. If you found this article helpful kindly like and share it with your friends, it will help us a lot.